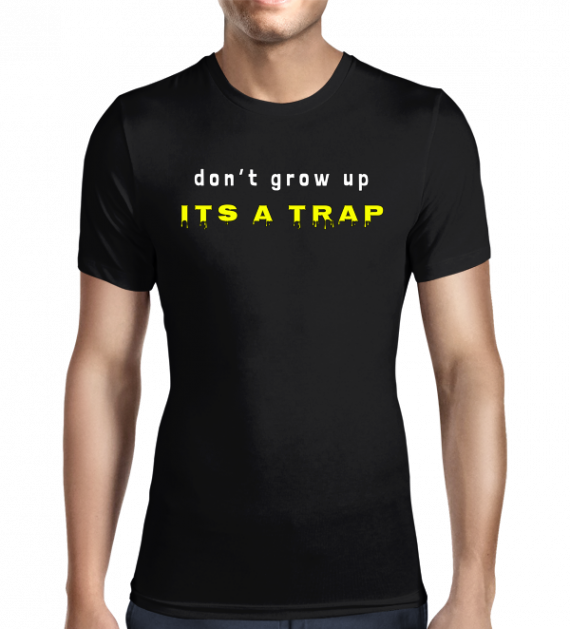 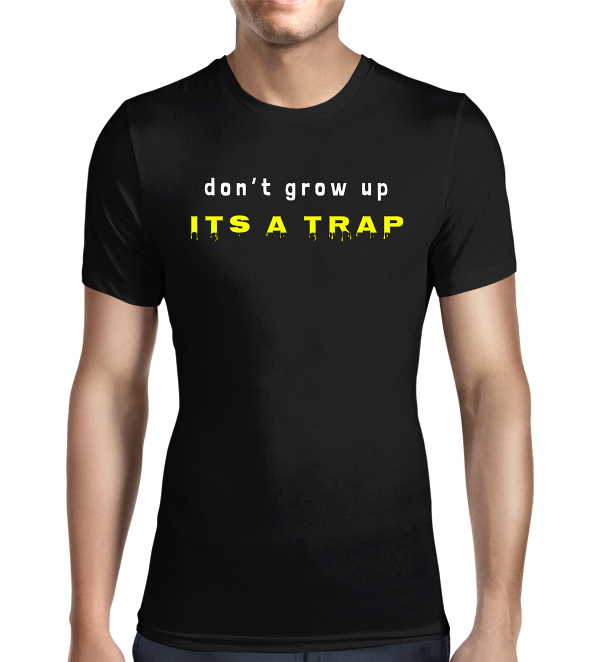 Don’t Grow Up, it’s a trap is comedy T shirt to make your friends smile. 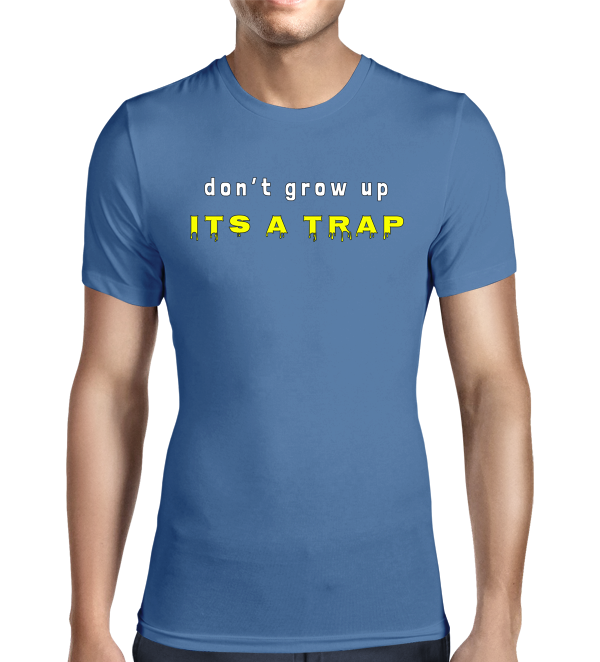 All of Cooloo’s T shirts are designed in-house and made to order, in house. 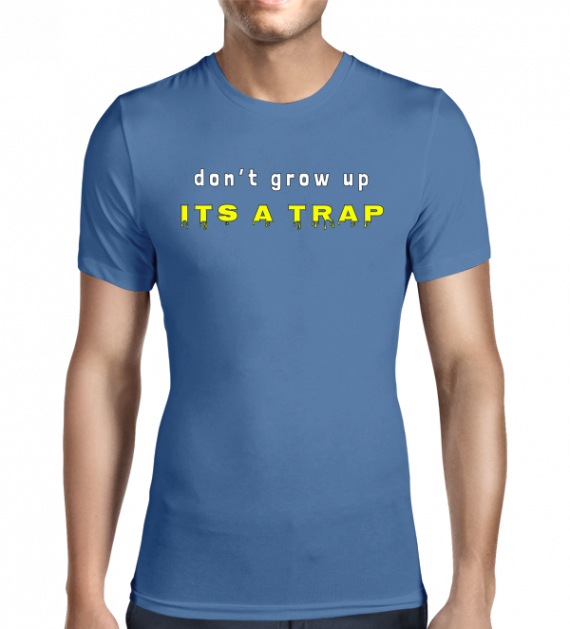 Should you need a variation on the design, such as a different colour or shirt size, that’s not a problem. 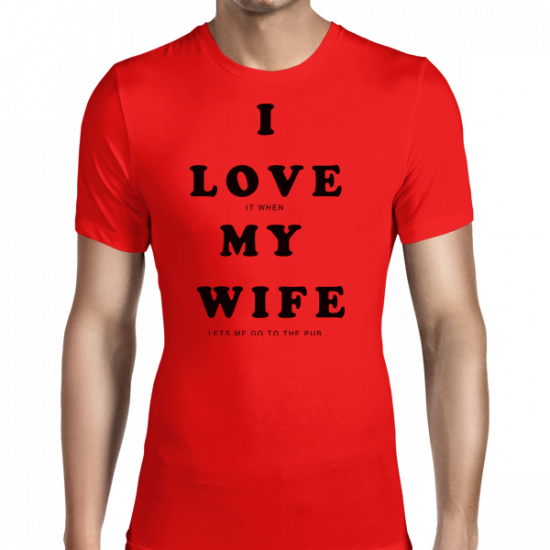 I Love it when my wife / husband / name, lets me go to the pub, club or ?? 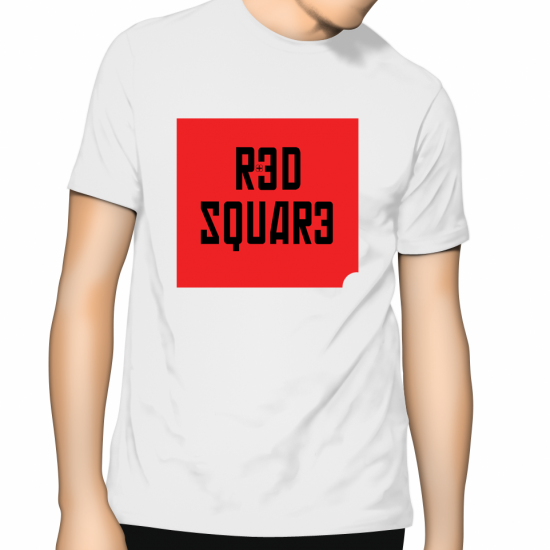 You can add your custom name / pub / club and your partners name or gender to this shirt. 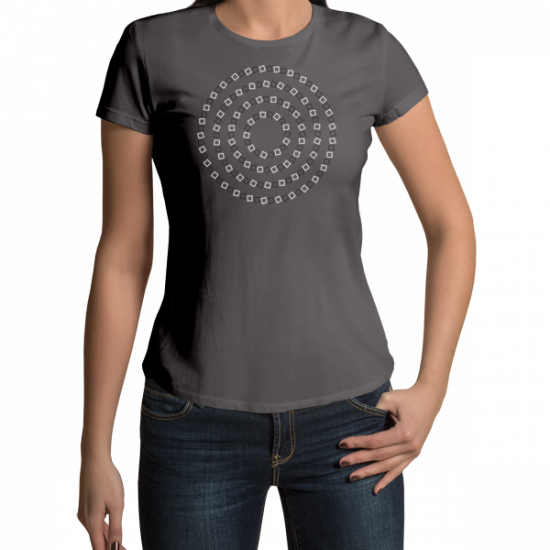 I love it when my husband lets me go shopping.